Precision Technologies is your One-Stop Shop for Quick Turn PCB manufacturing and PCB Assembly Services. We are committed to providing companies, large and small with the highest quality Printed Circuit Boards, and Full Turnkey PCB Assemblies of electronic products. A Responsive and dependable supplier with 99% on time delivery. We vow to leverage technology, exceptional customer service, and a combined 25 plus years of experience in electronics manufacturing industry to make purchasing electronic products a painless and hassle-free process for our customers. Whether you need a new design or modification to an existing PCB design. Our design services can do the most complicated PCB design edits for you at a very reasonable cost. Let us help your engineering team today. Same-Day turn around on Double sided prototype PCBs to Multi-layer PCBs in 48 hours. Quick turn production within 2 weeks as a standard turnaround. Sign-up now to get an instant PCB Quote today and order online now. Experts in time sensitive Quick turn prototype PCB Assembly services with 24 to 48 hour turnaround and two weeks production capabilities to meet your individual needs. Give us a call today to discuss your requirements. Precision Technologies helps you save time and money by meeting the toughest deadline by manufacturing highest quality, low cost, reliable Printed Circuit Boards and Assembly to meet your needs. 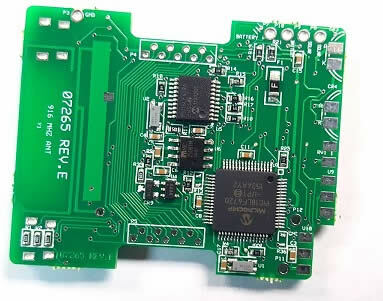 If you are looking for technical know how and superior capabilities outside the realm of normal board providers - our team of experts can help solve any PCB Design / PCB Assembly issue while eliminating the frustration of dealing with multiple suppliers. Check out our complete capabilities and give us a call at 847-439-5447. Same-day Turn-around on most Double Side PCBs. Email your gerbers data by 9:00am EST. and receive them next morning, Multilayer in 48 hours. Need PCB Design modification? Our expert CAM Engineering team can help with gerber data edits as per your requirement and at nominal cost. 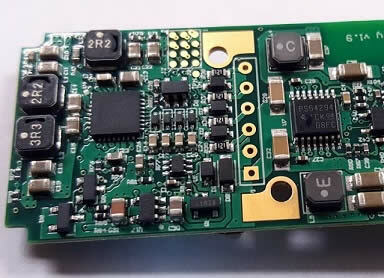 Prototype PCB Assembly in 48 hours with Turnkey or on Consignment is available to meet your urgent needs. We will Fab the boards, Purchase parts and assemble them all here and fast! Small to medium volume PCB manufacturing with In-house and offshore manufacturing capabilities. No order is too small or large. As a leading supplier of PCB Design and Assembly for over 18 years, we have been Helping PCB Design Engineers and Buyers by providing them with a complete streamlined One-Stop PCB solution, all under one roof. 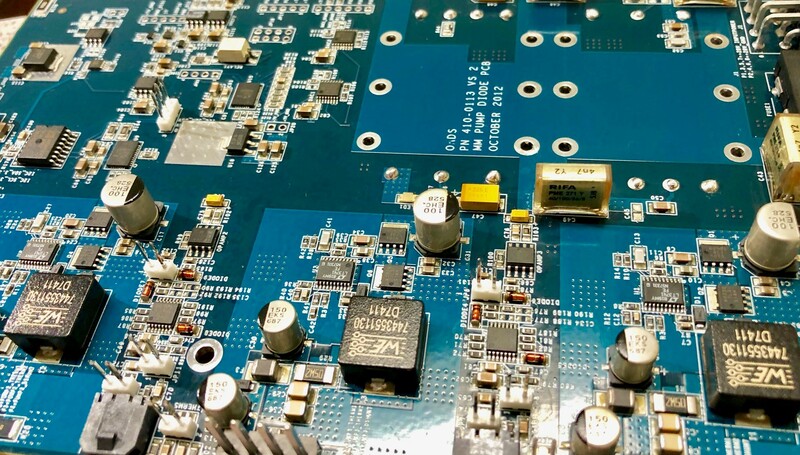 With experts in time sensitive, quick turn Printed Circuit Board Fabrication and Full Turnkey PCB Assembly services with prototype and production quantities, we guaranteed the highest quality and most reliable manufacturing in the industry. Precision Technologies has been a good partner for our product development engineering team. They provide fast quotes, on time delivery and have helped with technical issues many times over the years. "Fantastic engineering support and product quality. Precision is my first choice for prototype PCBs and quick turns, and they have saved us design time by alerting us to unintended design flaws and by providing expert input on design decisions. "I wanted to thank you and your team for the work thus far. I’ve been reviewing the boards that got delivered yesterday, and they are exquisitely beautiful. The board systems are coming online perfectly as designed. So again, thanks to you and your team for the excellent work thus far." "Given that we are R&D, we challenge with stuff so new that we are learning through the whole process. You help that process extremely well – Thanks." Email your Gerber Date by 9:00 EST. and receive your PCBs next morning. We Ship SAME-DAY! Call us at 847-439--5447 or get an instant PCB quote. We are ready to turn your concepts into reality. From PCB prototype for R&D to full production. Give us a try and get Free SMT Stencil with any Assembly order! 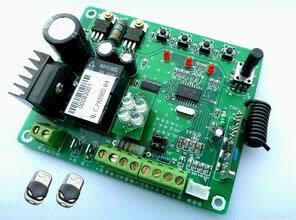 We will build your PCBs, buy parts & Assemble them. Eliminate the frustration of dealing with multiple suppliers. Save10% Off your next purchase when you get your intant online quote or Call us at 847-439-5447 to get a quotation for PCB / PCB Assembly Turnkey. Maximum discount $500 on yourfirst order. Free Tooling when you take your prototype PCB to production with us. Free Electrical Testing on all production quantities... 2 weeks or longer lead time. Get 5pcs free with an order of PCB Assembly (Turnkey or consigned parts). Simply enter your e-mail to receive special deals on PCB &amo; PCBA. 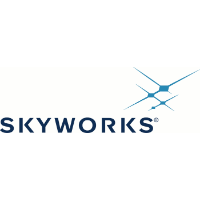 Our products are used in a very diverse range of applications including Aerospace, Medical, Automotive, Telecommunications, Computers, Audio, Video products and more with our list of customers including Motorola, Panasonic, NASA, Xerox, Toshiba, BAE Systems, US Army and many more.